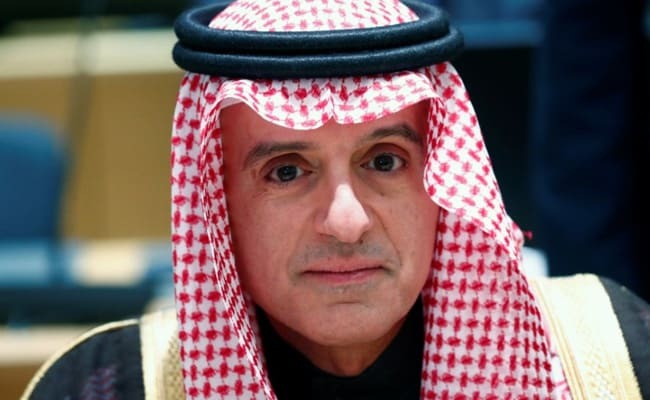 A top aide who reportedly heard Saudi Crown Prince Mohammed bin Salman threaten to use "a bullet" on murdered Saudi journalist Jamal Khashoggi was sworn in on Sunday (Feb 10) as the kingdom's new ambassador to the United Arab Emirates. Khashoggi, a Washington Post columnist who wrote critically about Crown Prince Mohammed bin Salman, was killed inside the Saudi Consulate in Istanbul on October 2. Lindsey Graham of SC, introduced legislation Friday that would bar certain arms sales to Riyadh in response to Khashoggi's slaying last October by Saudi operatives, and its role in Yemen's civil war. Ahead of the deadline, a group of Republican and Democratic senators on Thursday renewed their push to penalize Saudi Arabia, unveiling legislation to bar some arms sales and impose sanctions. Bob Menendez of New Jersey, the ranking Democrat on the committee, Pompeo said President Donald Trump had called for a prompt and open investigation into the death of Khashoggi, a columnist for The Washington Post who had been critical of the royal family. He called the slaying a "rogue operation".